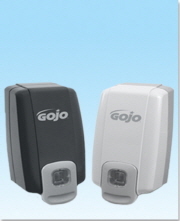 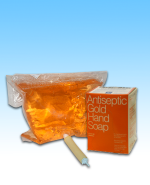 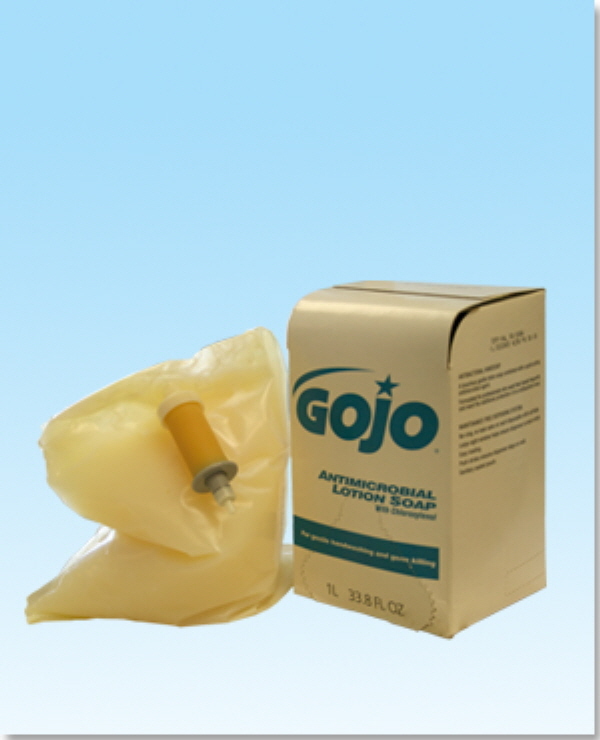 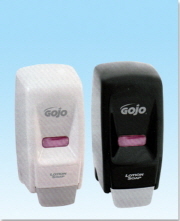 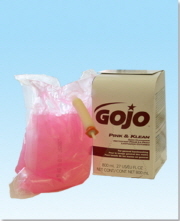 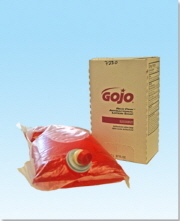 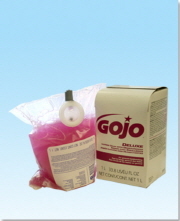 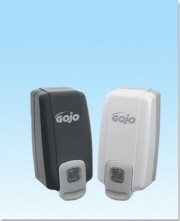 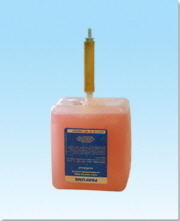 GoJo Antimicrobial Lotion Soap 1000ml(8/CS). 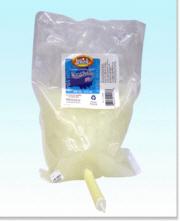 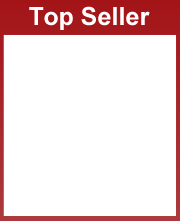 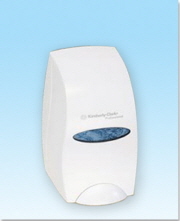 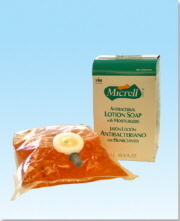 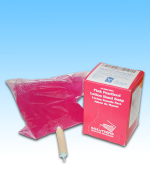 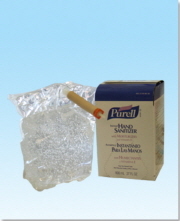 - A luxurious gentle lotion soap combined with a quick action antimicrobial agent. 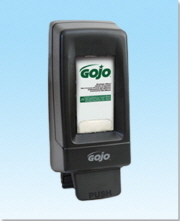 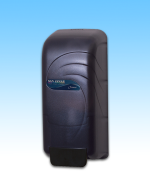 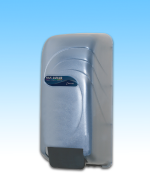 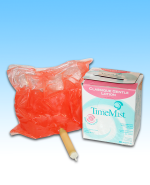 - Formulated for professionals who wash their hands frequently and want the additional protection of an antibacterial soap.